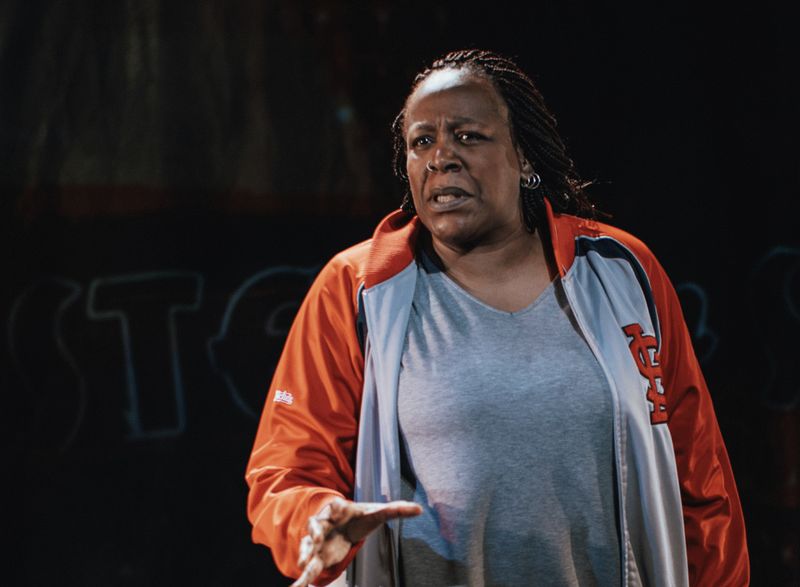 Pulitzer Prize finalist and celebrated performer Dael Orlandersmith (Forever) explores the social uprising in Ferguson, Missouri following the shooting of teenager Michael Brown. 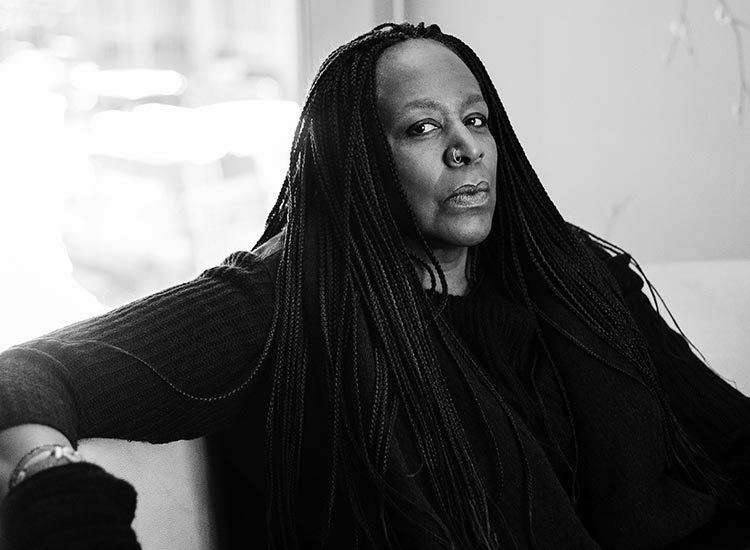 Pulling from her extensive interviews with Missouri residents, Orlandersmith crafts a stunning theatrical experience that must be seen. 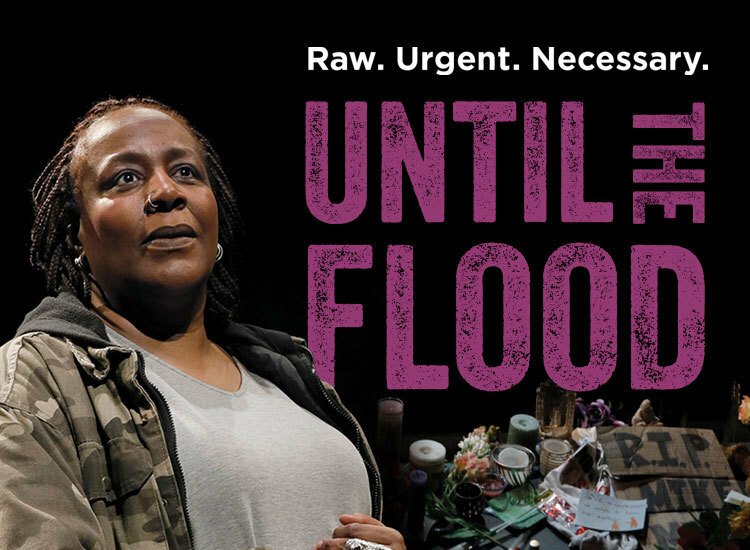 The Chicago Tribune called it “palpably compassionate” and raved that it “achieves a great beauty by bringing us together rather than driving us apart." Approximately 1 hour and 15 minutes, no intermission. Post-show discussions with cast and crew follow matinee performances on March 28, April 4, and 18. Post-show panel discussions with local community leaders follow matinee performances on April 7, 13, 14, and 20. Recommended for ages 16 and up. Contains strong language and adult situations. Children under 6 are not permitted at any production at The Armory. Learn more by calling 503-445-3700. 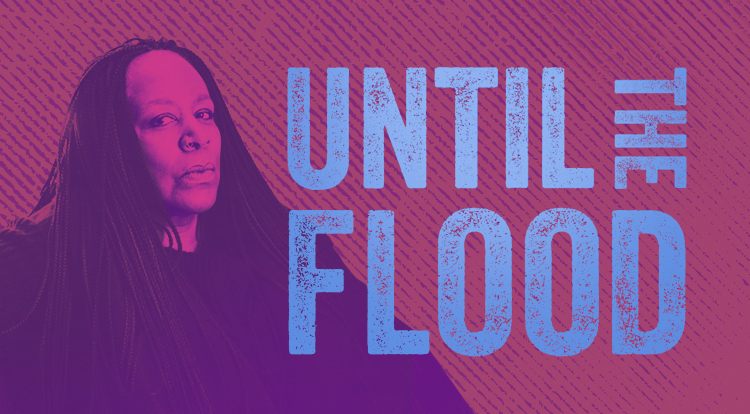 Timeline of Events: "Until The Flood"
Explore the timeline of events discussed in "Until The Flood"
The World of the Play: "Until The Flood"
Meet celebrated playwright/performer Dael Orlandersmith and the creative team behind Until the Flood.